Free WordPress Magazine - Coup Lite - Download here! 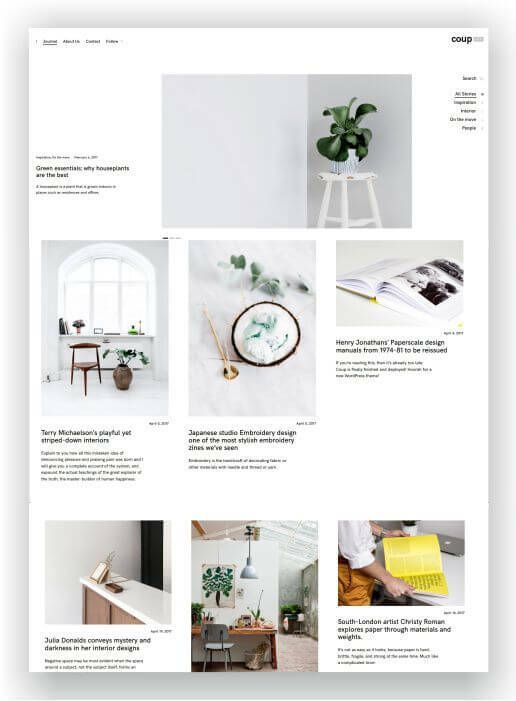 The Free WordPress Magazine Coup Lite is a fast, free, minimalist WordPress theme. It’s a pared-down version of our hugely-popular Coup theme. 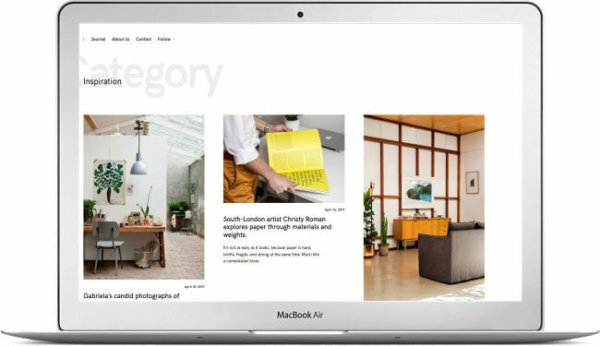 RESPONSIVE BY DESIGN – The layout reflows beautifully to any screen size, so it looks great from phones, to tablets, to 4k displays to TVs. 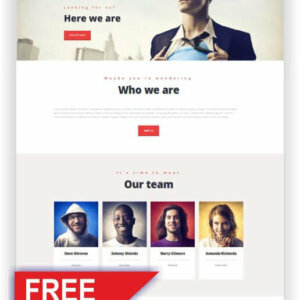 JETPACK – The most popular WordPress plugin. Keep any WordPress site secure, increase traffic, and engage your readers. PHOTOSHOP FILES INCLUDED – You get all the theme’s .PSD files so you can make custom changes if you need to. See here the Demo and get you Download-Link! 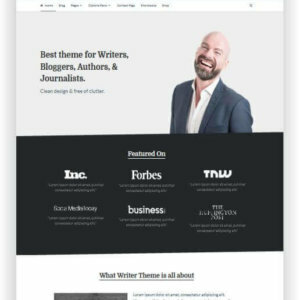 Tesla is a Free WordPress Blog Theme with clean, modern and responsive design, packed with advanced features and great customization options. 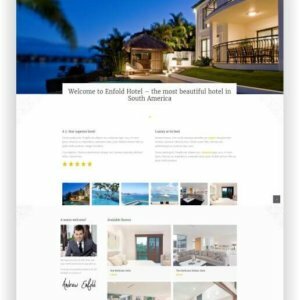 Best for Blog, portfolio, small business, creative agency or any other related project. 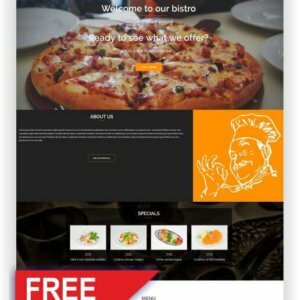 It is a great choice if you wish to test out our WordPress Themes or you have a limited budget for your website. 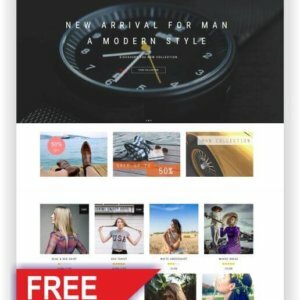 The Free WooCommerce Theme ShopIsle is a clear, simple WooCommerce theme for FREE creation of an onlineshop. 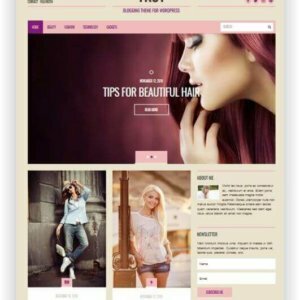 The Free Theme comes with many features and can also be extended to the ProVersion, which also has many new options for your online shop. 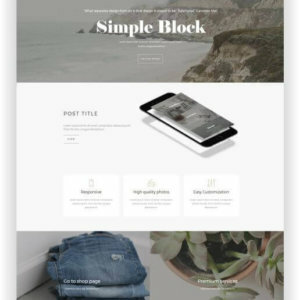 The Free Wordpress Business Theme “West” is a responsive business theme that aims to provide everything you need in order to help you create an awesome website for your company. Some of the features you will find in West are: Live Composer integration, fonts and colors controls, blog options, custom header option and much more.